What was the best thing about this Tuesday? 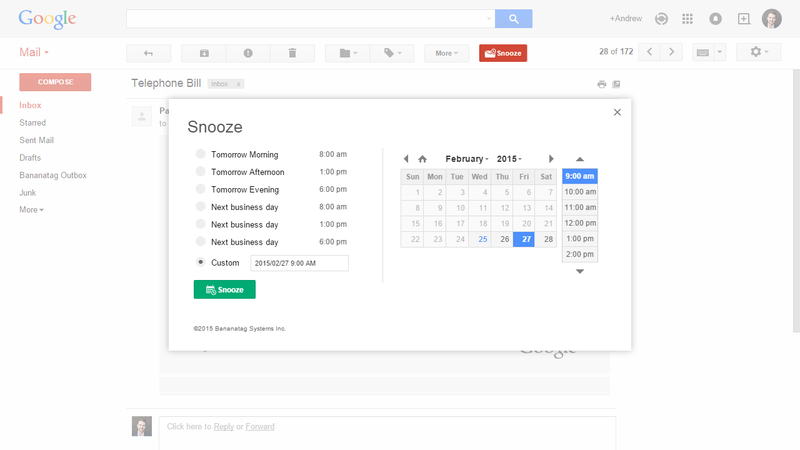 Well, Google has introduced its very new snooze option for your Gmail inbox with the help of the Gmail app. The engaged web interface allows you to set customised snooze alarms and also access your Gmail contacts a lot quicker than it used to be. 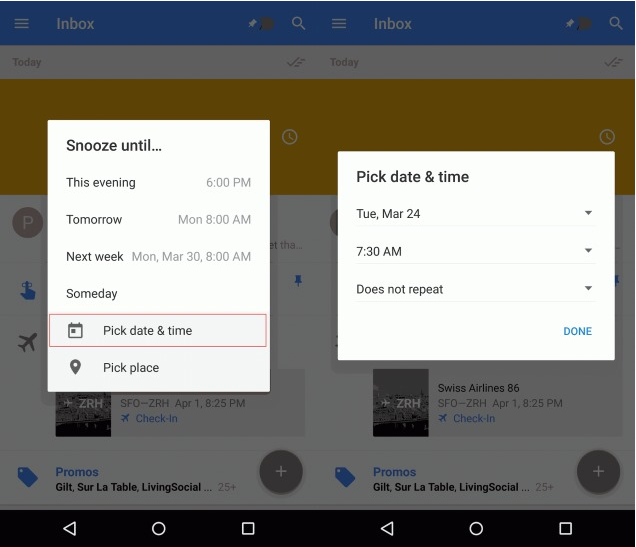 Last year with update of the Gmail app, Google had launched a snooze option. 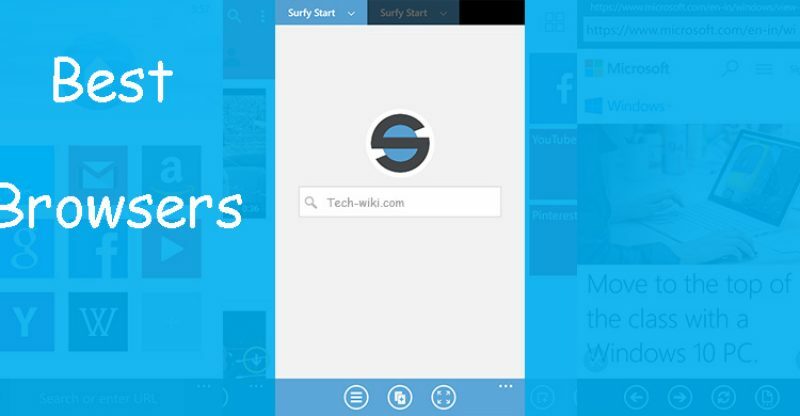 Ever since then it has been in high demand and users have been asking for further updates. It is keeping this demand in mind that Google has further upgraded the feature to allow you to customise your snooze alerts. With this updated and advanced feature, you can set a snooze alarm for the morning, one for the afternoon, one for the evening or even one for some time later. You also get to chose the specific date and time you want your alarm to activate on. As per the heads of the company, it is this brilliant response from their users that has led them to sharpen the feature further. Users will now be able to customise the time they want a specific email to snooze on. Apart from the existing snoozing options such as today, tomorrow, next week, etc, new options such as morning, afternoon and evening will also be allowed to use. When you chose one of these options, you will be asked to specify the exact time you want the alarm to go off. Once this simple step wise process is met with, you can be sure that your snooze alarm is set. In case that you are not satisfied with the snooze time set by you, you can also manually change it, using the snooze setting on the application. 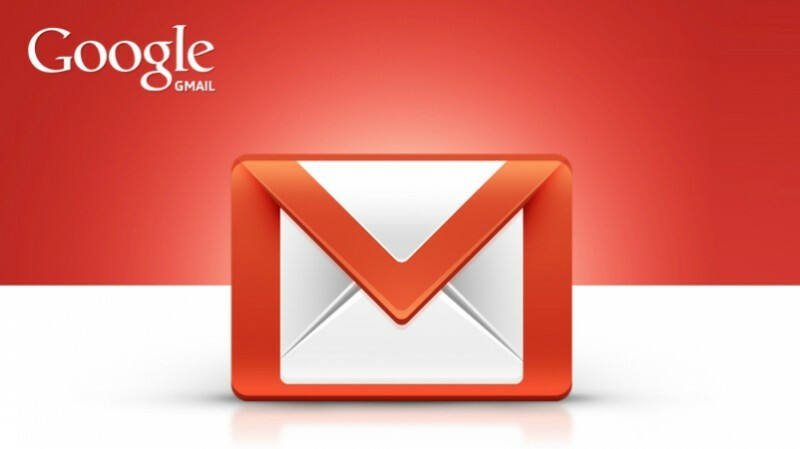 The best part of the Gmail app is that it continuously adapts to your preferences, making it convenient and a user friendly experience. How does the change in snooze time work? Well, most professionals have mails coming in at different hours of the day and night. This might include mails from foreign clients, important mails from the boss, etc. As a result of this, the exact times you need to check the inbox may shift from day to day. For e.g.- you might have set the snooze alarm for 6.30 AM today but require it at 7.30 AM tomorrow, in such a scenario, just go to the snooze alarm settings and change the time of the alarm to 7.30 AM. You will then be asked by the application whether you want to change your alarm timing, press on the yes and your alarm timings will be changed. The alarm will now go off at 7.30 AM every morning unless and until you decide to change it again. The adaptability of the feature to change in snooze time is commendable. With the change in snooze time for this evening, you will see all your evening alarms for the coming days adapting to that time. The same goes for the morning and afternoon alarms. If you have not got the update yet, you should soon.